Congratulations to Mr John Bowers, Mr Doug Dean and Mrs Michelle McPherson, who have been reappointed to the Council. The Chancellor recently visited a number of key Science, Technology, Engineering, Mathematics (STEM) buildings and observed the significant diversity of approaches. Key elements of success were observed, including the staff and student interactions and smoothly functioning management systems. UON recently celebrated two prestigious sports achievements. 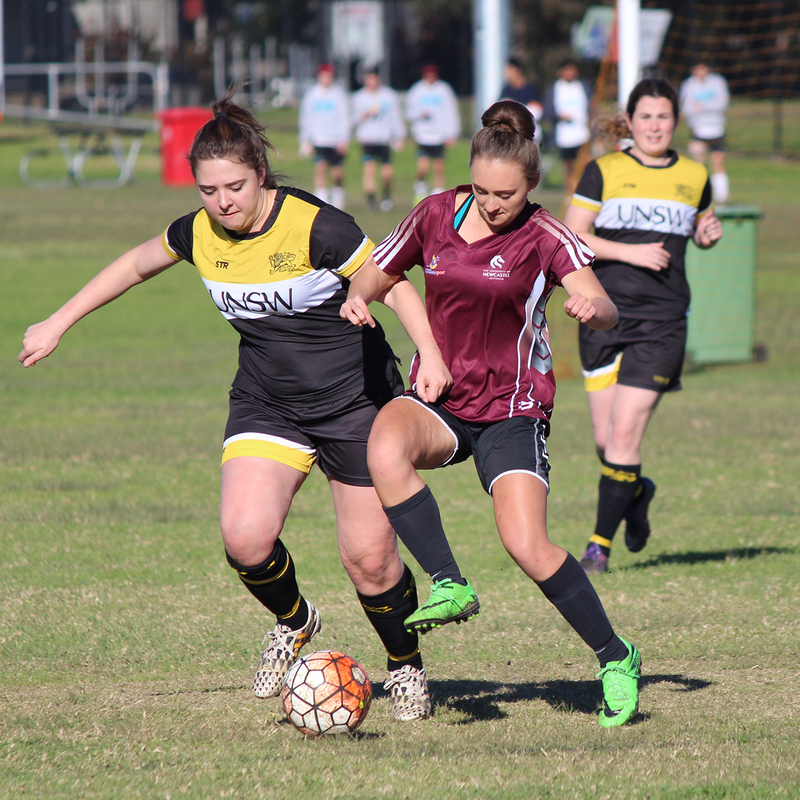 In June, a team of UON student-athletes won the 2017 Indigenous Unigames held at Deakin University. In July, UON hosted and won the 2017 Eastern University Games. UON's Science and Engineering Challenge, the nationwide STEM (Science, Technology, Engineering, and Mathematics) outreach program, is celebrating over half a million program participants since its launch in the year 2000. Students from over 1,100 schools participate in the program, and the University's Chancellor spoke of its impact on inspiring school students to consider a future careers in science and engineering. The Vice-Chancellor provided an update on emerging strategic issues, overseas engagement in Taiwan, along with the safety and financial performance of the university. 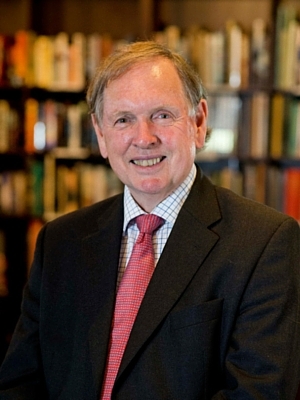 Review of the Australian Code for Responsible Conduct of Research. All Incident Management System (AIMS) - Positive user testing feedback on the replacement online incident management system has been received and is on schedule to launch at the end of August. Health & Safety Training - All staff are in the process of updating their online Health and Safety induction. Numerous training workshops have been held across the campus. Smoke Free University: After an 18 month campaign and progressive cessation of smoking sites, from 1 July, all UON campuses became ‘smoke free’. 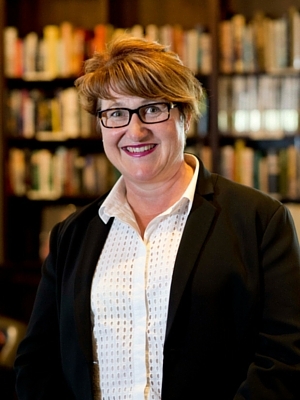 Ms Suzy Miller, Founder, Director and Principal Coach of Leadership Within, an Executive Coaching and Leadership Development business on the Central Coast. 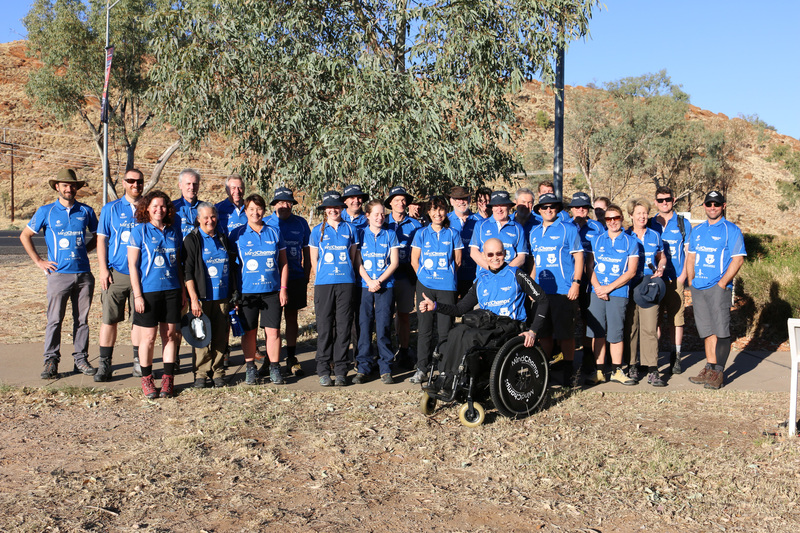 The University’s next major philanthropic challenge will take place in August 2017, when thirty volunteer champions will trek 65km of the Larapinta Trail in Central Australia to raise funds to support Indigenous UON students and research into Indigenous community health initiatives. 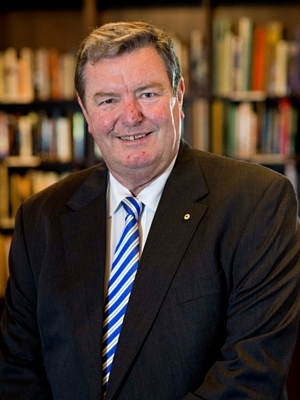 Champions comprise staff members, including Chief Operating Officer Nat McGregor, alumni, and community members, many of whom are well known and long-time friends of the University (e.g. Associate Professor Peter Waring, Richard Anicich, Glenn Turner and Dr William Tan). With over $97,000 raised thus far, the champions are close to achieving the initial fundraising goal of $100,000. Council members have been invited to attend a ‘send-off’ event for the trekkers on 3 August, where there will be opportunity to wish the volunteers well, donate and offer support. Council congratulated Mr John Bowers, Mr Doug Dean, AM, and Mrs Michelle McPherson, who have all been re-appointed as Council members. John and Doug have been reappointed to the Council for a new term of two years commencing 14 August 2017. Michelle has been reappointed for a new term of four years from 1 January 2018. Discussions regarding the student Council member election process were recently held. Calls for nominations will be issued in the week ending 21 July 2017 and the result will be declared by 29 September 2017. The successful candidate will be elected as a student member of Council for a one-year term of office from 1 January 2018. Professor Liz Burd, Pro Vice-Chancellor (Learning and Teaching), gave a presentation on the Australian Human Rights Commission Respect. Now. Always. initiative, which has resulted in significant action nationally and across all universities to prevent sexual assault and harassment, and provide greater support for survivors. The Council discussed the various initiatives in place to support students and staff members. The 2018 Council Meeting Schedule was approved by Council. Download the 2018 Council Meeting Schedule. Discussion about future Council membership. Finalisation of Council Governance Review Implementation. The Council discussed the Governance Framework for Associated Entities and Third Party Interests. The work underway to transition NUsport to a controlled entity. Discussion of compliance framework and compliance register. Reports from Human Research Ethics and Animal Care and Ethics committees. Update on the Sustainable Investment Beliefs Workshop conducted with members of the executive. Discussion regarding the UON IT Strategy. Opportunity to reconsider the University's Environmental Sustainability Plan. Discussion regarding the Principles of Collaboration for Council and Senior Management. Councillor Protection Deed has been provided to all Council members for execution. Council resolved to note the verbal report from the University Secretary on the Governance Rule. Council resolved to approve the 2018 Meeting Schedule. Council resolved to note the President of the Academic Senate's verbal report in relation to the Academic Senate meeting held on 21 June 2017. Council resolved to note the Chair's verbal report in relation to the People and Culture Committee meeting held on 13 July 2017. Council resolved to note the Chair's verbal report in relation to the Nominations and Legislation Committee meeting held on 12 July 2017. Council resolved to note the Chair's verbal report in relation to the Controlled and Associated Entities Committee meeting held on 12 July 2017. Council resolved to note the Chair's verbal report in relation to the Risk Committee meeting held on 12 July 2017. Council resolved to note the Chair's verbal report in relation to the Finance Committee meeting held on 13 July 2017. Council resolved to note the Chair's verbal report in relation to the Strategic Development Committee meeting held on 13 July 2017. 2. note that the University Secretary will circulate a survey on the Council’s performance during the second part of the year with the results to be discussed at the Governance Workshop in December 2017. Council resolved to approve the IT Strategy 2017-25. 2. approve that the University Secretary, in consultation with the Vice-Chancellor, be authorised to amend, as required, the Conflicts of Interest Policy, the Outside Work Policy and other associated policies to reflect the new reporting requirements of the Australian Accounting Standards. Rules Governing Undergraduate Scholarships as the content of this Rule is contained in other documentation. Rules Governing Higher Doctoral Degrees as it was incorrectly classified as a Rule level document and has been reclassified as a policy level document. Graduate Certificate in Educational Studies (Sign Bilingual). Diploma (80) Awards and Programs Schedule; and 5. Higher Doctoral Degrees Policy and Higher Doctoral Degrees Schedule. 3. the Vice-Chancellor and the Dean of Graduate Research under delegated authority confer the Higher Degree Research candidates to the degrees listed in relevant documents.